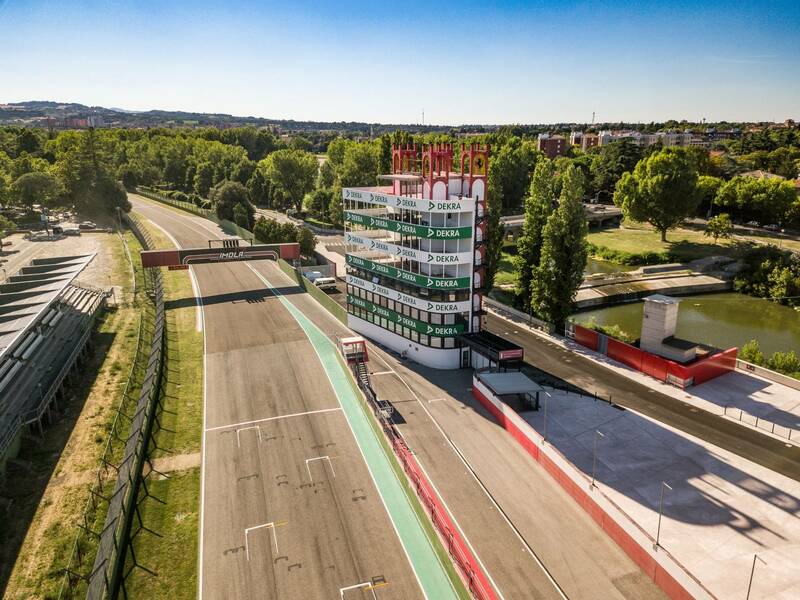 Enzo e Dino Ferrari Racetrack opens its doors to the public. 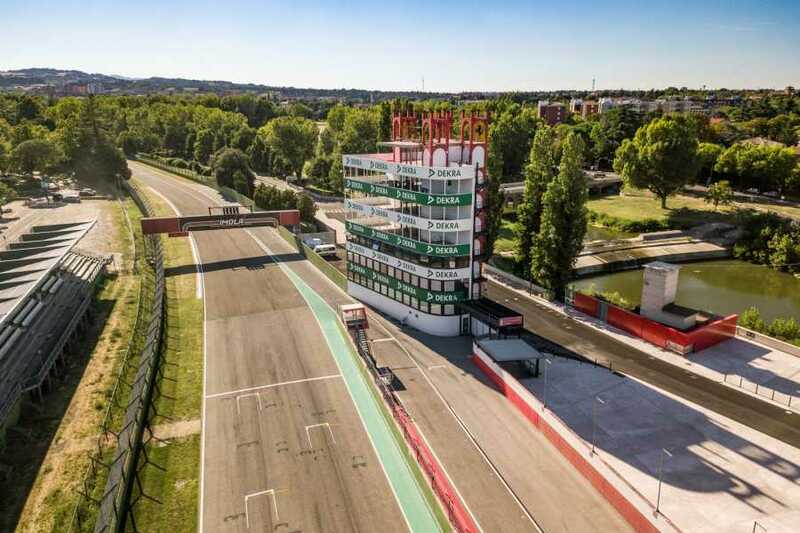 IF Imola Faenza Tourism Company, in collaboration with Formula Imola, will take tourists and motorsport fans on a tour to the discovery of the sites where the magic happens. 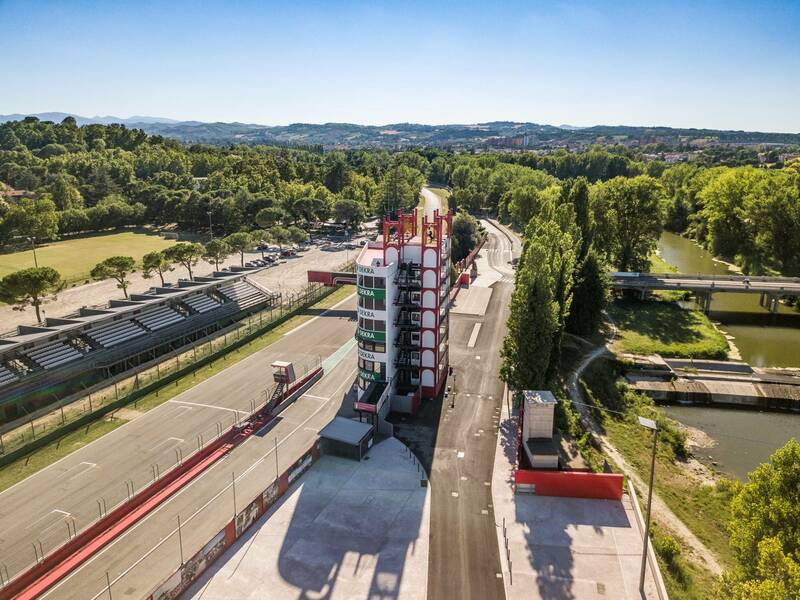 Pit lane, pit garages, race control room and the podium…do not miss the panoramic views of the racetrack! 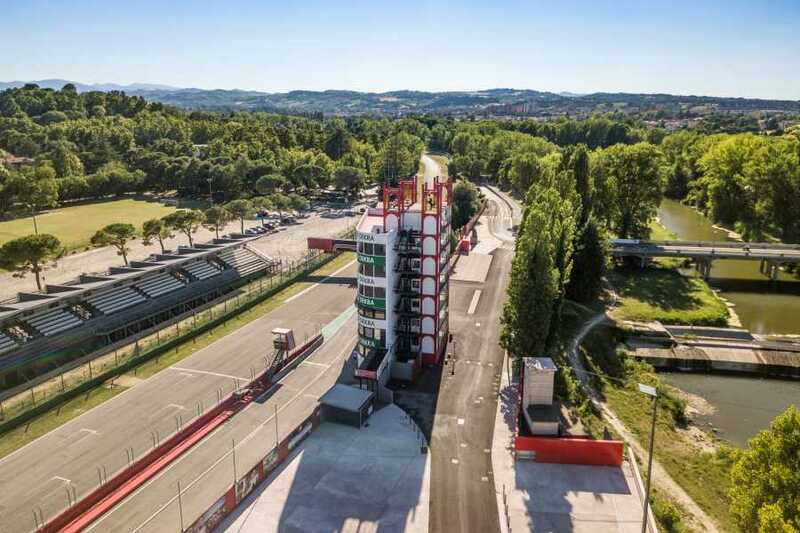 A guided tour of the track, stopping at the main points of interest, panoramic view of the track from Dekra Tower. Reserved to a maximum of 8 participants. The tours will be given in both Italian and English. 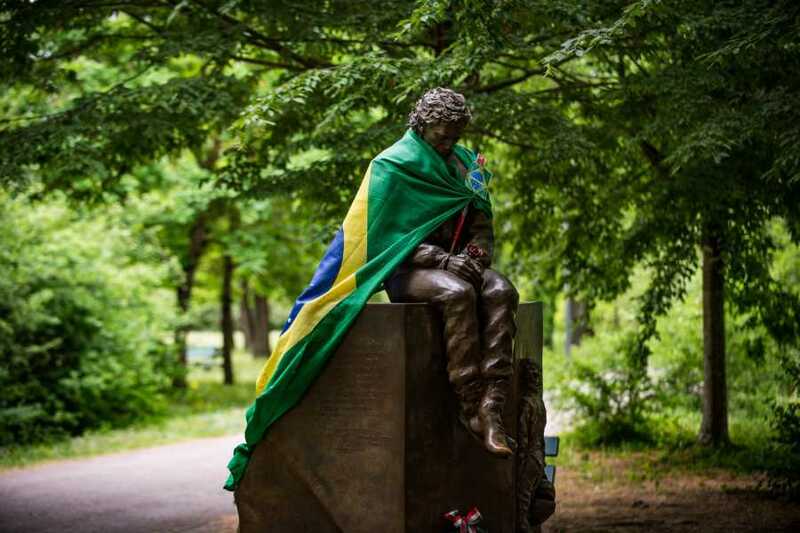 Reservation can be made in person ab to 30 minutes prior to the start of the tour.